Chalet Altitude opens its 5-star, luxury residence, offering a view over the valley and Mont Blanc, from December to April. The residence comprises 41 welcoming apartments, with luxurious wood interiors and traditional Savoy décor. 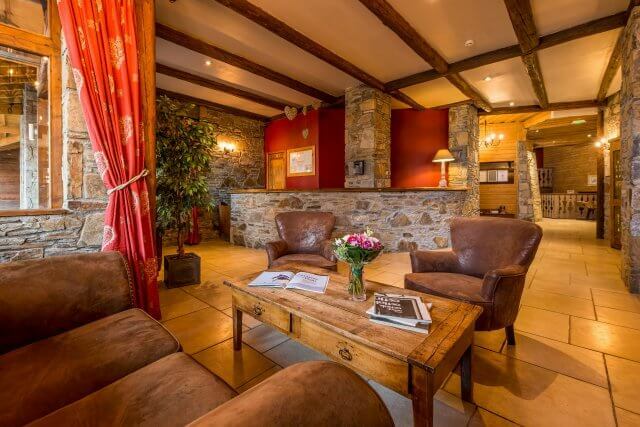 Chalet de l'Ours is open from December to April in a luxury 5-star residence. 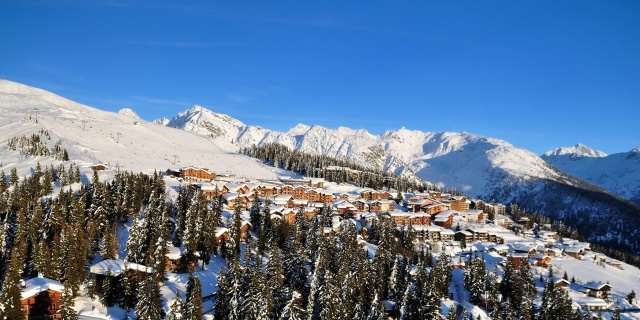 20 large apartments to welcome you to the sunny heights of Les Arcs. 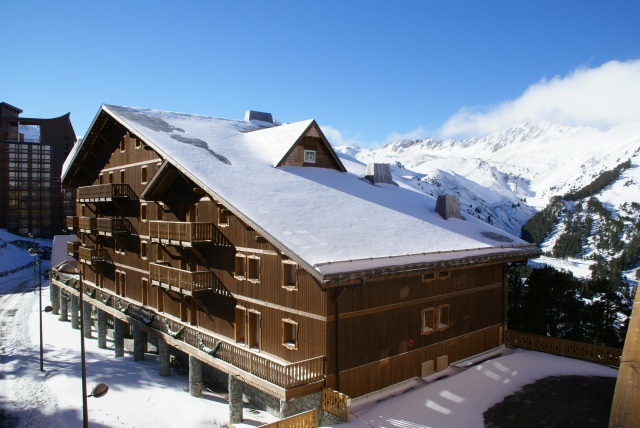 The Val 2400 chalet is open from the end of November until early May in a 4-star residence. 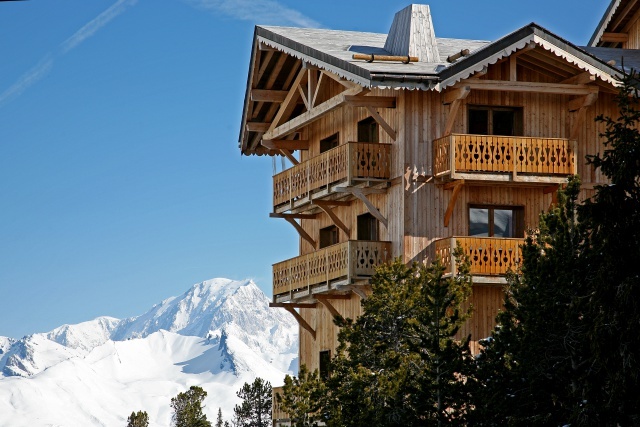 27 luxury apartments offering a warm welcome with their stylish wood stoves and an incredible view of the ski slopes. Chalet Altitude is open from the end of November until early May. 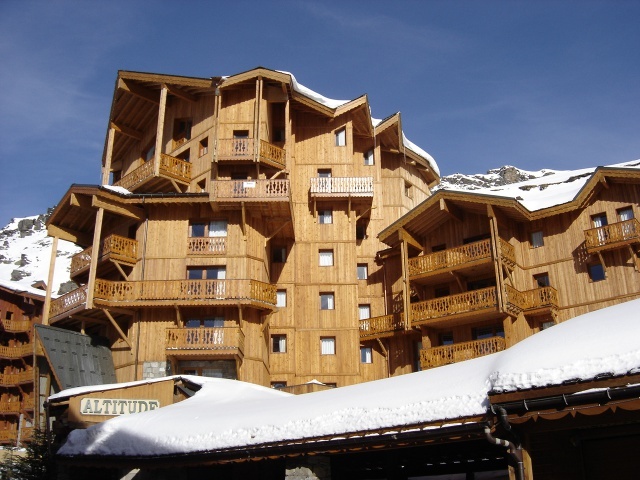 This 5-star residence has 20 spacious and renovated apartments overlooking the ski slopes. 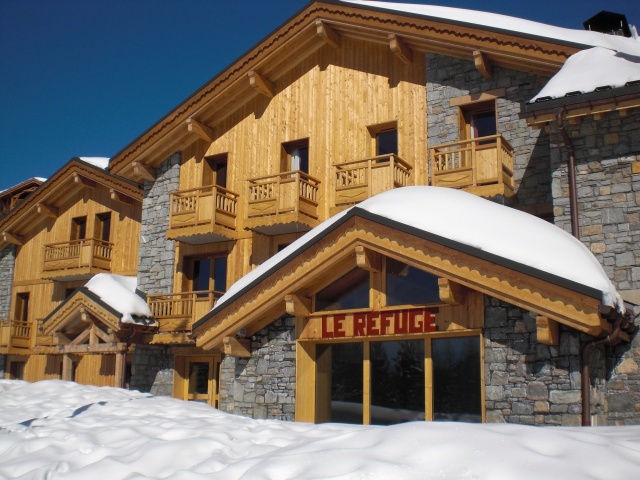 The Refuge chalet is open all year round (winter and summer) and comprises 11 apartments. Looking for a break in the mountains?Our residences offer exceptional facilities for short stays (2-6 nights), to suit your availability. 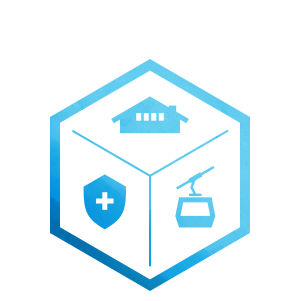 For more information, contact our booking service on + 33 (0)4 79 00 85 00 or via email to contact@chalet-altitude.com. Get a 10% or 20% early booking discount, subject to conditions. For more information and to get this offer, contact our booking service on + 33 (0)4 79 00 85 00 or via email to contact@chalet-altitude.com. 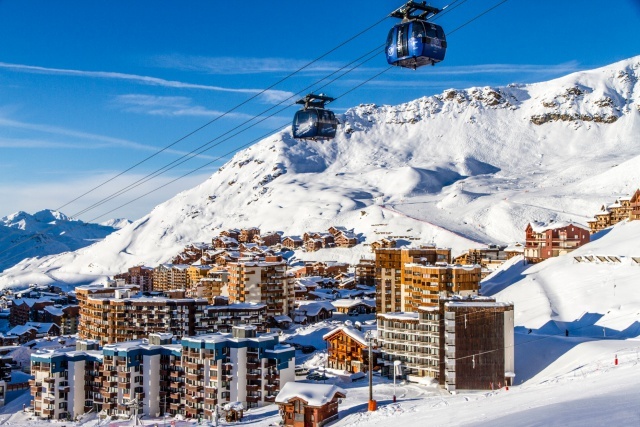 We propose a number of package deals including ski passes, accommodation, insurance, etc. You can add other services too. You can choose your options when you make your booking on-line or contact us directly.